Hello everyone, and welcome back to Comments of the Week, where we showcase some of our favourite comments from the past week. So, what got everyone talking these last few days? For starters, there’s Exo‘s latest comeback; we reviewed both their newest MVs, “Lucky One” and “Monster.” BTS‘ choreography for “Fire” inspired our list of dances that could double as cardio workouts. 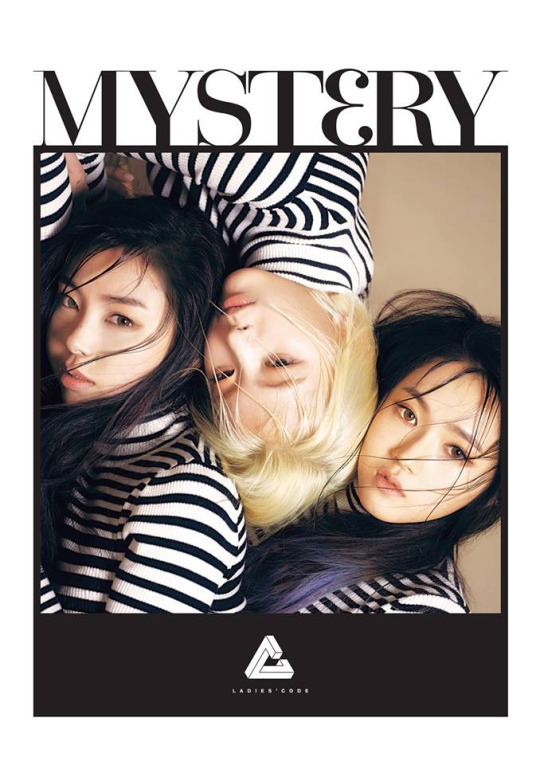 Also covered were MVs from Fiestar and Baek A-yeon, and of course our trusty Best of Weekly Music Shows. We’ve also been continuing our mid-year review of 2016: so far, we’ve looked at dramas, indie artists, MVs, albums, and comebacks, with more to come! We kept up with the news in Week in Review, and covered a couple of annual events: this year’s Dream Concert, and the Baeksang Arts Awards red carpet. We also took a closer look at some recent events: idols fainting on stage, and live broadcasting variety shows. Outside of the ones you mentioned, I enjoyed JYP‘s solo comeback with Conan. That MV was a riot. Stellar ended up being a slow burner for me, because while I didn’t like “Sting” that much at first, I’ve found myself listening to it a lot recently. I also liked EXID, Hyosung, Boys’ Republic, and Ladies’ Code. 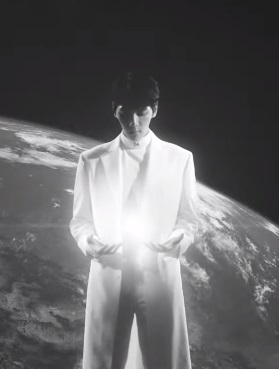 I was really feeling the MV…up until a dancing Kai showed up in Lay’s dream sequence and a sinking feeling that things were about to go sideways started to set in right before they actually did in the form of the comedic elements inserted into the MV. I dislike these comedic beats not in and of themselves but rather because of how they relate to the broader context in which SM has used the mythology of the members’ superpowers. That is to say, for me, “Lucky One” only served to further define the execution of the EXO mythology as haphazard rather than to successfully continue or reboot the concept. “Lucky One” held the promise to be the sequel to Pathcode that “Call Me Baby” and “Love Me Right” clearly were not, but the events of the second half of the MV create a disconnect between the two that leaves “Lucky One” lacking. If it is meant to be part of the original story then the tonal shift personally prevents it from providing a satisfactory followup to its predecessors (Pathcode set the “epic” standard way too high.). If it’s part of a retconn, I feel it requires too many leaps of faith in order to smoothly integrate it with past superpower elements. Therefore, my frustration with the “Lucky One” MV arises from the fact that I see it as a symbol of continued lost potential. Given proper execution the superpowers concept held, and could still hold, strong storytelling promise, but its random insertion into MVs (i.e. “Miracles in December”), its apparent arbitrary use (i.e. Pathcode followed up by “Call Me Baby”), the lack of a clear connection between the videos in which it appears, and the inconsistencies accompanying its implementation in tone and internal logic betrays a lack of forethought and planning that has delegated it to the role of gimmick. Which really is a shame considering that other groups such as BTS have recently shown how well a single concept and/or story line can be executed across multiple releases. I’m sorry, but I’m gonna file “Hamburger-gate,” under the heading of Much Ado About Nothing! K-pop fans love to overreact and go from 0 to 60 in no time flat, when it comes to being outraged. It’s was more than obvious that Jungkook was extremely nervous about being on a show by himself, without his hyungs for the first time, and it was also obvious after watching the subsequent shows that he was having a great time. Of course, that’s all my opinion, and how I saw things, but there’s one thing that is actual and factual, especially after that awfulness in Taipei….that K-pop fans can/will (and have) sometimes treat their faves far worse than any MC on an upstart online variety show ever will. As always, thank you to everyone for reading and commenting!